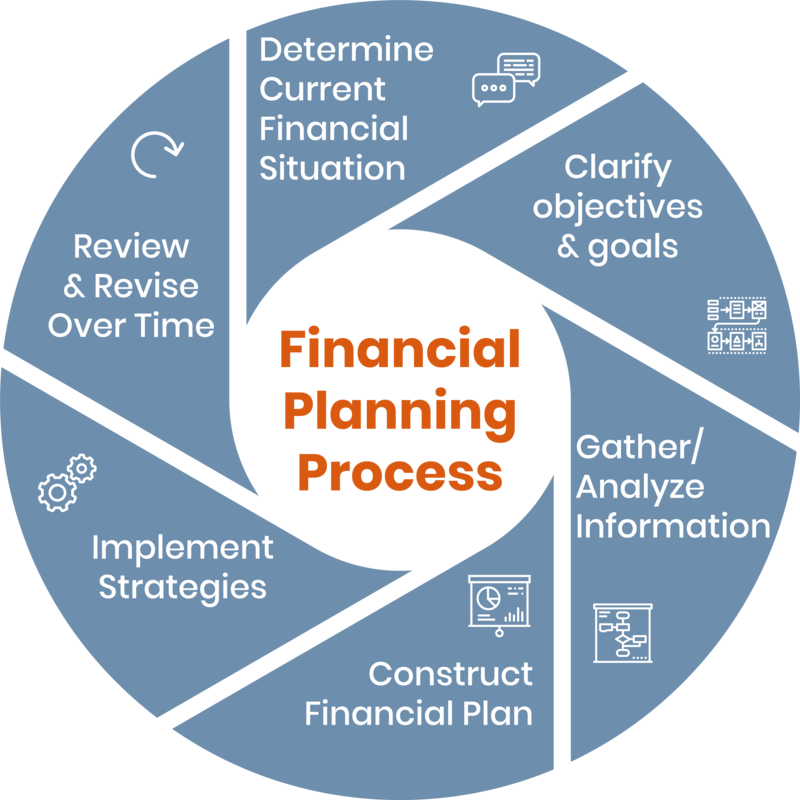 Our financial planning process and practice of creating projections also impact and influence investment objectives for our clients, tying the entire experience together. Developing a strategy to benefit your family at an unknown future date is a daunting task. Our team helps clients to identify what’s most important to them, then assists in developing and implementing a plan to reflect those wishes. Life changes, yet many families don’t update their estate planning to reflect this. We review existing plans and documents, then oversee necessary changes to help ensure everything is properly integrated with your investment accounts and other holdings. Both charitable giving and interfamily transfers are meaningful events for many families. We work closely with our clients to help develop strategies for timely and tax-efficient gifting. Our team is experienced in the unfortunate reality of settling estates after a passing. Often, proper preparation and organization can minimize the stress and workload on Executors and Trustees. Boston Research & Management, Inc. is an SEC Registered Investment Advisor. Copyright © 2018 Boston Research & Management. All Rights Reserved.